The success of global business today depends upon their ability to effectively manage their global human resources. The ability to practice global human resource management is an increasingly important skill for today’s leaders. 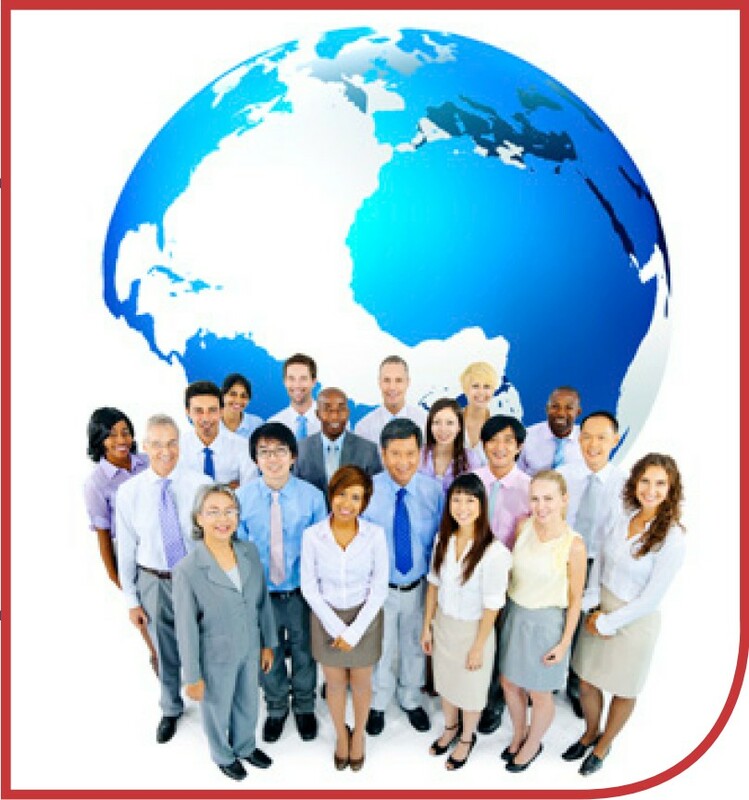 This course examines human resource management in a global business environment. Students will be introduced to strategic management of people, culture and labor systems in the context of types of institutions and organizations that operate in a global context.